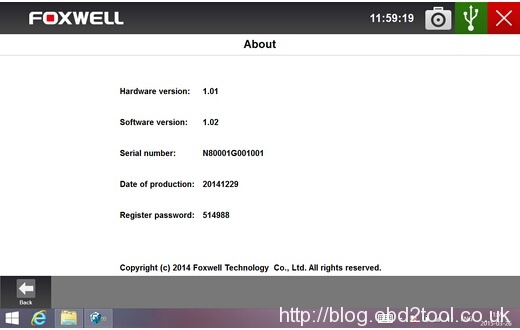 Yesterday , one customer ask us : Why can’t I check the serial number and password of Foxwell GT80 ? 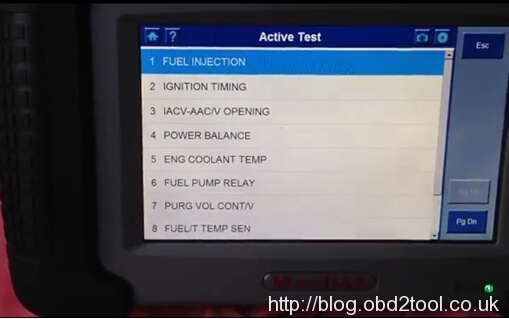 the device is powered either by the AC/DC power supply or the vehicle through the Data Link Connector; otherwise you will not see the serial number and password of your scanner. After checked this , his problem solved , if you have the same problem can not see password on Foxwell GT80 plus, please can use this way. Powerful Tool! Foxwell GT80 PLUS ! 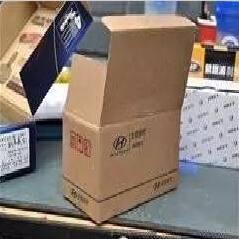 Self-test Method for Brake Pads, Check for yourself ! Very Easy !